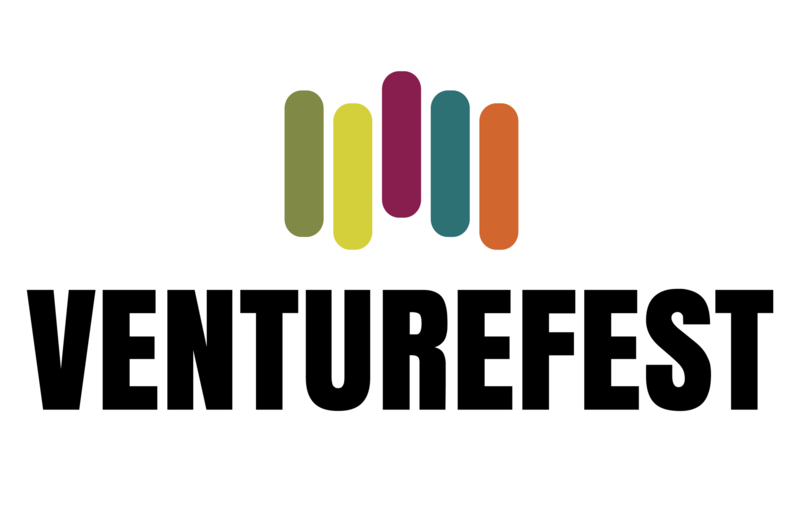 Venturefest West Midlands, the event for entrepreneurship, innovation and investors, will arrive back at the NEC in Birmingham on June 27 with the increased support of Barclays Bank. Barclays, which is an associate sponsor, will form part of the exhibition and will be there to engage with the high-achievers, the visionaries, the dreamers and to highlight its dedicated support, rewarding connections and tailored products to help drive business success. By partnering with Venturefest, which has grown into West Midland’s largest showcase of innovation, Barclays wants to see first-hand the potential the region has on offer and be there to provide the right support from idea to IPO. John Ainsworth, Area Corporate Director, Barclays Business Banking said: “Barclays is committed to supporting high-growth businesses thrive and grow, providing a range of services that can support businesses at every key stage of their development – from start-up, to scale-up and IPO. “High-growth businesses, make a huge difference to the economy and to our day-to-day lives. From creating new jobs and new investment opportunities to the innovations they bring, fast-moving high-growth companies hold the potential to shape the future. “As banking partner to some of the most disruptive and innovative businesses in the UK and beyond, we understand entrepreneurs and what it takes to help make a venture successful. Alongside the main conference and exhibition will also be an innovation showcase competition. Pitchfest, which will give finalist companies the opportunity to raise their profiles and pitch to a panel of leading investors and industry experts on June 27.